Brooklyn is known as a hotbed of creative energy, but many times aspiring entrepreneurs do not have the financial resources or expertise to put their ideas into action. 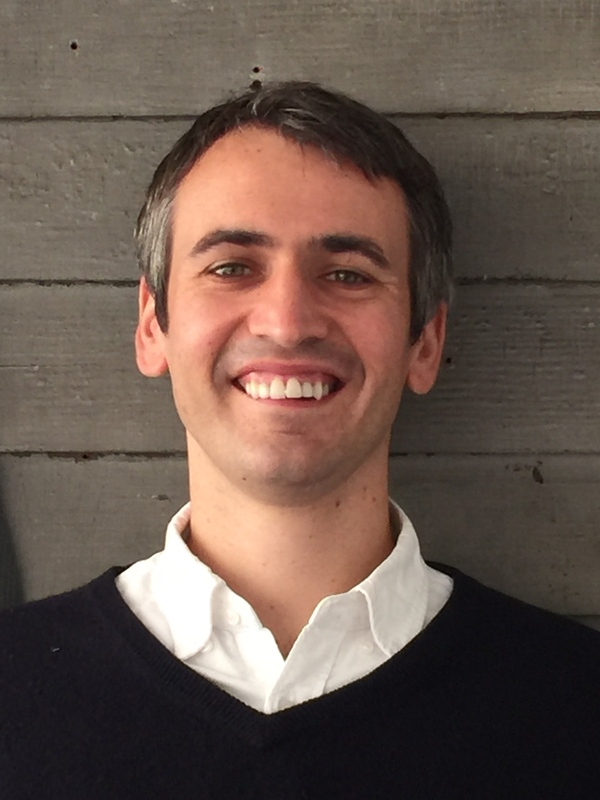 As Founder and Director of the Brooklyn Law Incubator & Policy Clinic (BLIP) Jonathan Askin has created a symbiotic bridge between startups that need legal assistance and tech-savvy attorneys-in-training. Not only does BLIP work to help new businesses adjacent to Brooklyn Law School, it also gives students a platform to pursue their own “future law” business ventures. Professor Askin’s project was so successful he worked to start a network of similar clinics throughout Europe (called iLinc) at the behest of the European Commission. Before he was running a cutting-edge entertainment and privacy law firm, planning ABA TECHSHOW, and working with the Electronic Frontier Foundation (EFF), Joe Bahgat toured as a professional saxophone player, backing acts such as Ray Charles. Perhaps living out of a suitcase taught Joe the value of efficiency because Bahgat & Bahgat LLC is the quintessential modern law office. His many freelance legal technology articles and popular blog, internetontrial.com, help other attorneys stay on top of protecting client information and discover the latest practice management innovations. To put it simply, Sheila Baldwin is invested in attorney success. 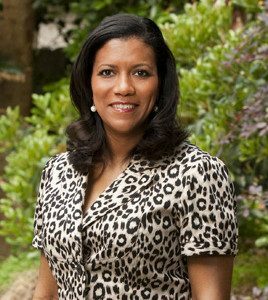 As Member Benefits Coordinator of the State Bar of Georgia she not only researches and acquires meaningful resources on behalf of the state’s lawyers, she also makes sure her members are getting the most out of them. Sheila regularly teaches classes and gives attorneys the one-on-one attention that leads to a more responsible and enlightened legal community. Everyone who knows Sheila appreciates her keen eye for detail and genuine passion for empowering attorneys to become more effective and productive advocates for their clients. 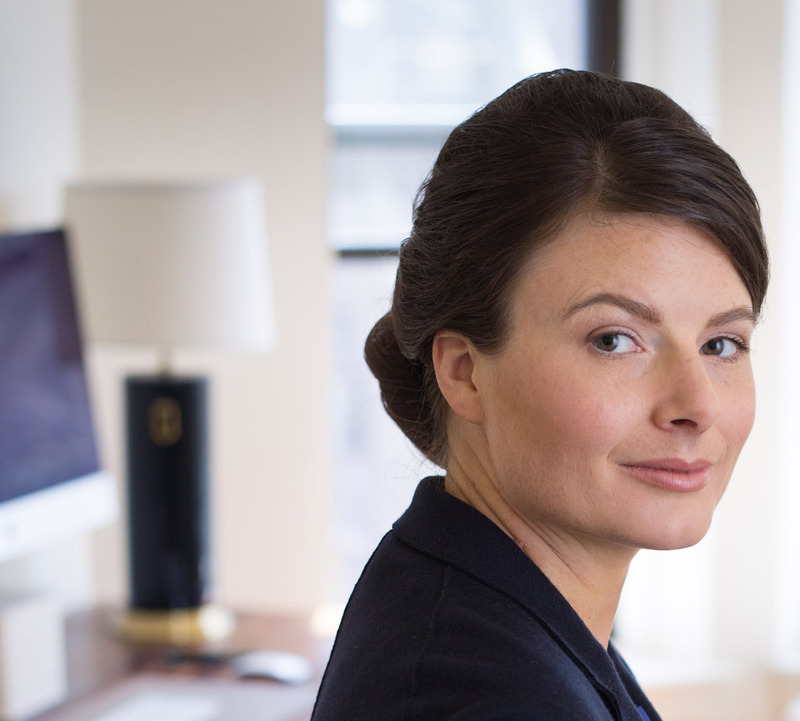 Marie Bernard is a globe-trotting force in legal tech. She serves as Europe Director of Innovation at Dentons, the world’s largest law firm, and Strategic Advisor for Nextlaw Labs. 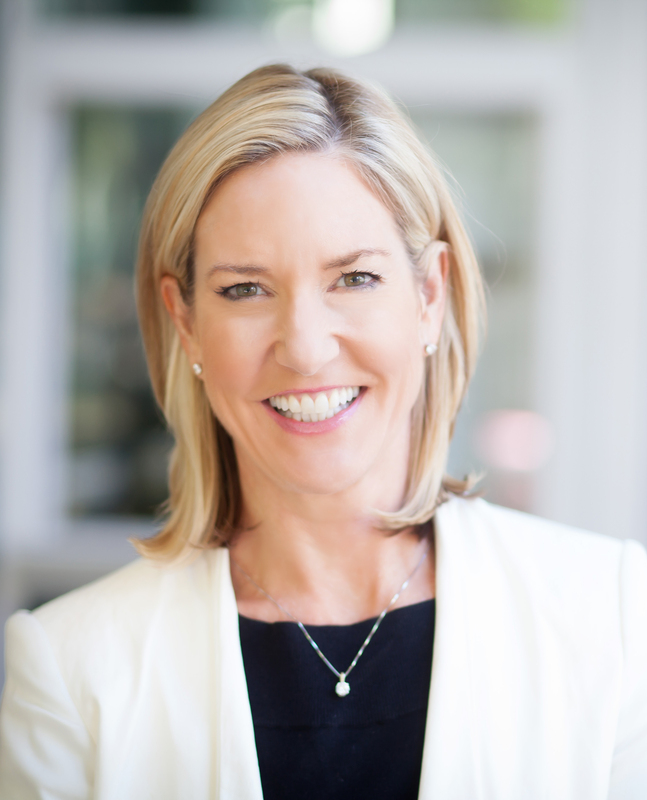 She identifies ways to make clients happy with technology that is directly responsive to their needs, and helps align mindsets and processes to ensure these solutions are actually adopted. 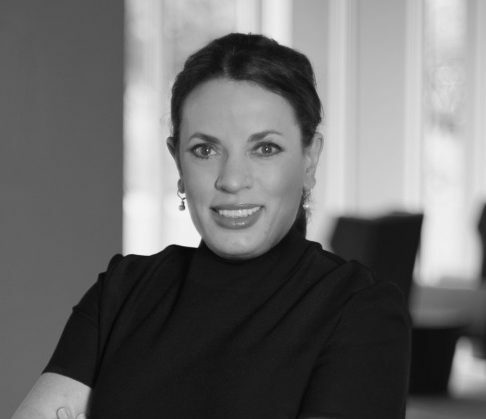 A role model for a no-nonsense, hands-on approach to reinvent Biglaw tech, Marie also serves as a board member of the brand new European Legal Tech Association (ELTA). It’s no secret that the legal industry can be slow on the uptake when it comes to incorporating technology, and then using that technology responsibly. As Interim Director of the Center for Practice Management and Practice Management Advisor at the North Carolina Bar Association Joyce Brafford is working every day to change that. Practice Management Advisors like Joyce are the boots on the ground that lawyers across the country depend on to implement technology in the right way, from the start. Since 2011 she has created several tech-oriented educational programs that are the high water mark in the field, in addition to offering top-notch one-on-one support to her members. It started with the idea that parking tickets are given randomly, but the appeals process is based on knowable rules. 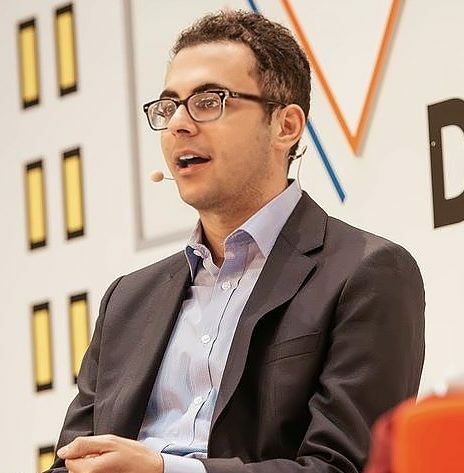 When he was only 19 years old, Stanford student Joshua Browder created the mobile app DoNotPay. Since its inception, DoNotPay has helped users overturn thousands of parking tickets. It was a huge milestone in the field of legal expert systems, but it was only the beginning. Now Joshua has set his sights on using DoNotPay to help refugees who may not be able to afford a human lawyer to claim asylum via Facebook Messenger. The model works because the language is plain and the chatbot’s voice is compassionate, unlike many of the legal forms it helps users fill in. Expert systems may be one of the only scalable ways to address America’s access to justice crisis, and Joshua Browder’s pioneering work may show the way to the next generation of A2J coders. 2017 marked the retirement of many of the country’s most capable and respected bar leaders. 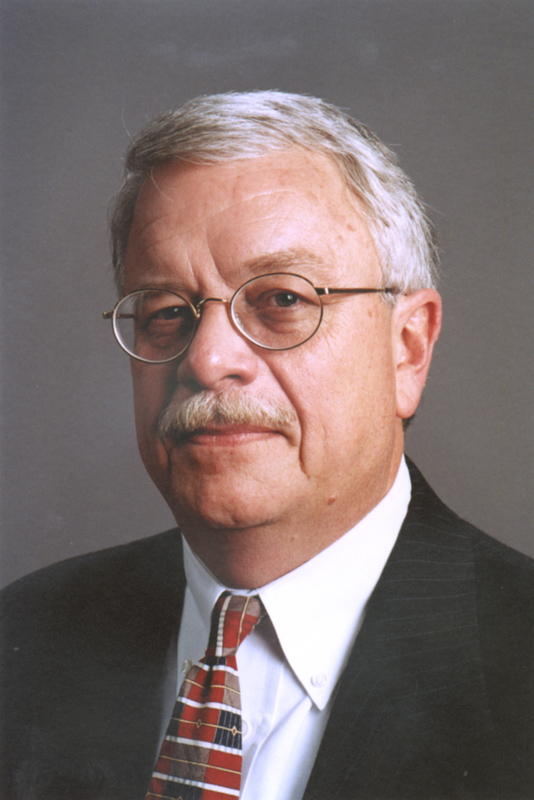 George Brown has been the State Bar of Wisconsin’s Executive Director for the last 17 years. From 2014-2015 he also served as the President of the National Association of Bar Executives (NABE). During George’s time at the bar he focused on making it a go-to information hub for members, which included starting the Law Office Management Assistance Program to assist solo and small-firm attorneys. George leaves big shoes to fill, but he also leaves a State Bar in much stronger condition than the one he inherited, the most important charge of an Executive Director. Abhijeet Chavan is the Chief Technology Officer at Urban Insight, Inc. and the Co-Founder of the urban planning news site Planetizen. The web solutions he creates for legal service providers and public web sites focus on improving comprehension to close the access to justice gap. Urban Insight designed WriteClearly and ReadClearly, two tools that help transform legal parlance and other complex wording into plain language that can be understood by most users. Urban Insight also created Drupal for Legal Aid Websites (DLAW), an open source distribution that makes the web clearer where it matters most. Over the last 12 years the Legal Talk Network (LTN) has become a vibrant hub of more than 20 legal-related podcasts. Executive Producer Laurence Colletti keeps the content flowing, both in front of the mic and behind the scenes. A business and commercial real estate attorney by trade, Laurence is the host of LTN’s “On the Road.” If you’ve attended a legal conference in the past few years it’s likely you’ve seen his live podcast set-up on the floor as he conducts interviews with the industry’s leading voices. LTN has become one of the most important media platforms in the law, and Laurence is one of its trailblazers. Many lawyers and their employers want to do more pro bono work, but significant up-front administrative work makes pro bono more difficult than it should be. The result? Fewer people get the legal help they need. Felicity Conrad recognized this problem and left a Biglaw career to create the solution. She is the Co-Founder and CEO of Paladin, a benefit corporation that uses technology to bridge the justice gap in tangible ways. Paladin's software helps legal teams manage, engage with, and report on their pro bono work, so everyone can make their greatest impact. Access to justice is a laudable goal, but it becomes a very tangible problem in rural America, where there are few lawyers to help with legal issues. Rural legal access has been a problem for years, but a handful of states are addressing the problem with new remote lawyering resources. As Executive Director of Idaho Legal Aid Services (ILAS) Jim Cook has helped low-income clients access our justice system in rural parts of Idaho. His nonprofit organization, which serves Idahoans via nine offices, introduced interactive, cloud-based self-help forms anyone can access. Jim is also working on modernizing client intake by moving it to the web. From top to bottom ideaholegalaid.org is a model for legal aid organizations everywhere, with clear descriptions of legal terms and a massive library of resources for the public. At an age when most of us were still studying for the LSAT, Robyn K. Crawford was already prosecuting her first case. Upon passing the Florida bar exam, Robyn was hired as an assistant state’s attorney at age 20. For those of you trying to do the math she started her undergrad at 14 and ripped through a J.D. in a little over 2 years. It might not come as a surprise that Robyn has a passion for working on juvenile cases and helping lead young people back to the right path. Bryan Cave is making it a point to emphasize technology in a large firm context. Leading that charge is Chief Innovation Officer Kathryn DeBord, who has leveraged the expertise of outside companies such as Neota Logic to automate the tasks most firms toil over. She also helped develop Bryan Cave’s BCXponent, a business advisory service that injects outside law departments with technology resources and reduces spending in unconventional ways. Another new program, TechX, connects Bryan Cave lawyers that are interested in technology to vendors that are developing products. Who says you can’t teach and provide valuable legal assistance to the community at the same time? Stephanie Everett does both. 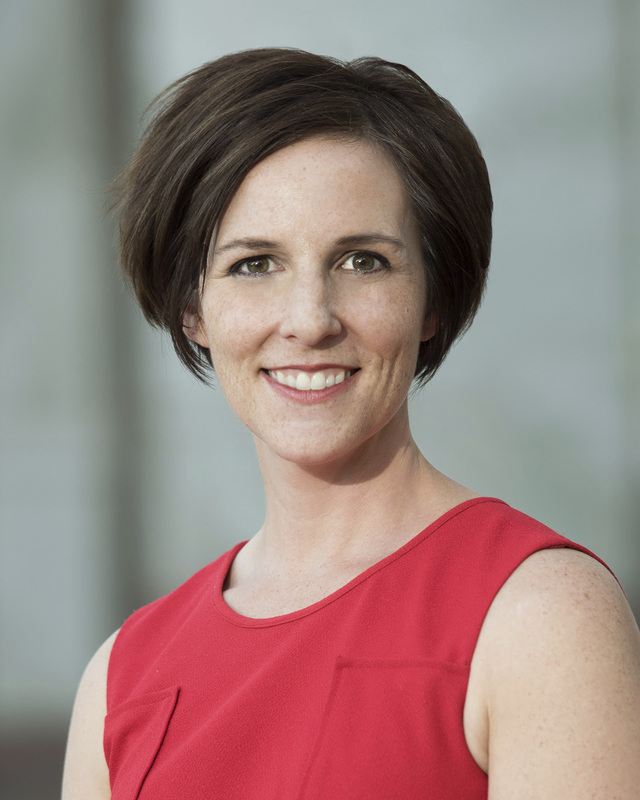 Starting with her consulting firm, which focuses on business development, time management, and productivity, Stephanie also made a commitment to passing her knowledge on to new attorneys. 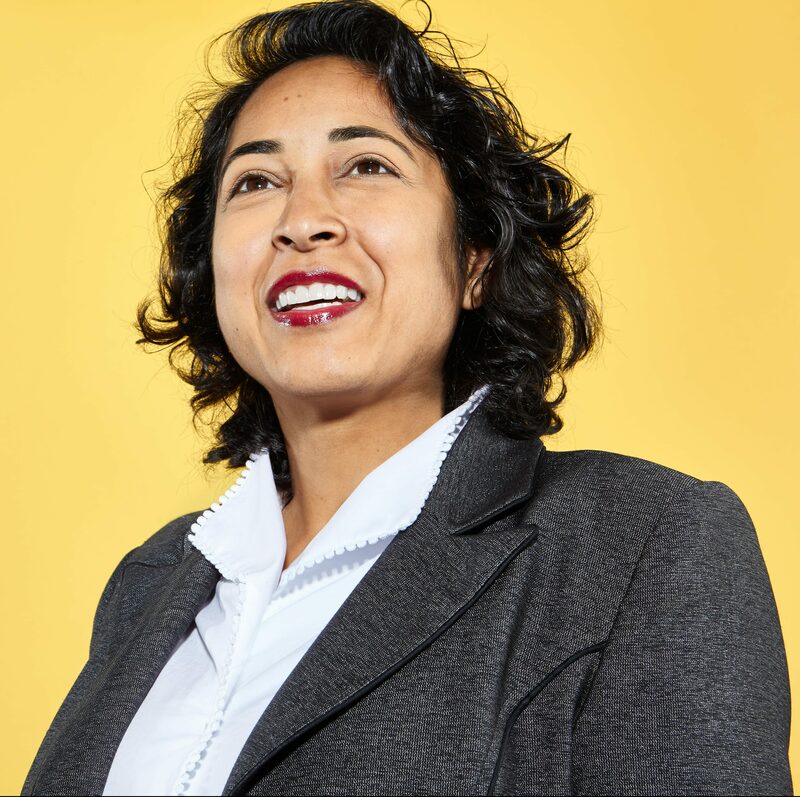 As Executive Director of Lawyers for Equal Justice, she leads a new lawyer incubator program that teaches attorneys how to set up a cost-effective practice with a focus on business development, including new fee models and how to utilize technology to provide cost-effective service. In return, the new attorneys make a commitment to providing a set amount of pro bono work every month as they set up practices focused on providing access to the law for those not served by legal aid. Along with childhood friend and past Fastcase 50 honoree Jack Newton, Rian Gauvreau founded the practice management software company Clio. Since then, Clio’s cloud-based practice management suite has become an undisputed giant of the industry. Clio’s success has inspired legal entrepreneurs across the world to create modern solutions, including many other past Fastcase 50 winners. 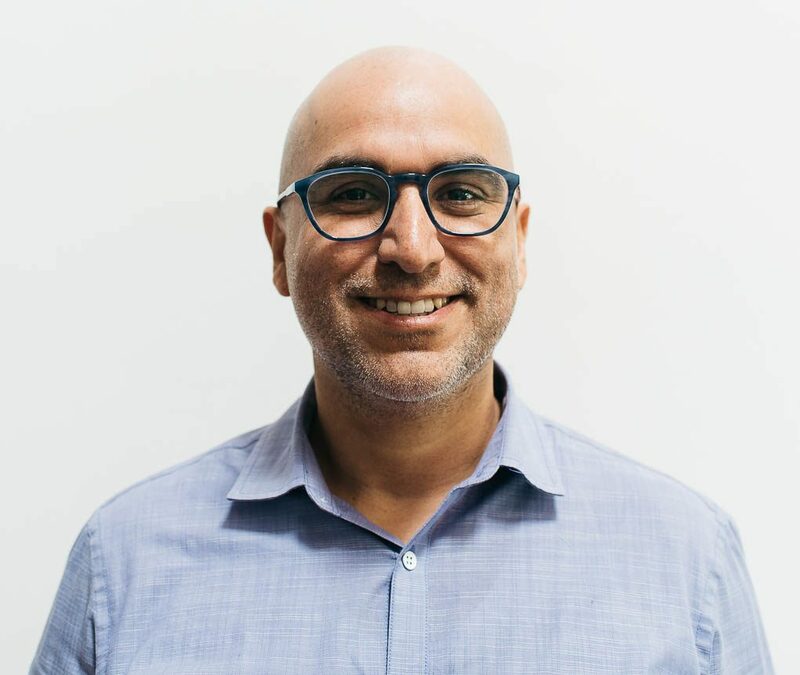 As COO, Rian has been instrumental in leading the company and industry to global scale, and his credit-sharing disposition is just one more way that Rian breaks the legal tech mold. Clio has been named the Canadian Startup Awards’ Employer of the Year and one of Canada’s 10 Most Admired Corporate Cultures of 2016 by Waterstone Human Capital, in part because of Rian’s example. It’s probably an understatement to say the American public became significantly more interested in legal news over the past year. Few are able to translate legalese into common parlance as quickly and accurately as Buzzfeed’s Legal Editor and Supreme Court Correspondent Chris Geidner. Chris, who is an attorney, originally cut his teeth in D.C. as a political editor for the local LGBT news magazine Metro Weekly. 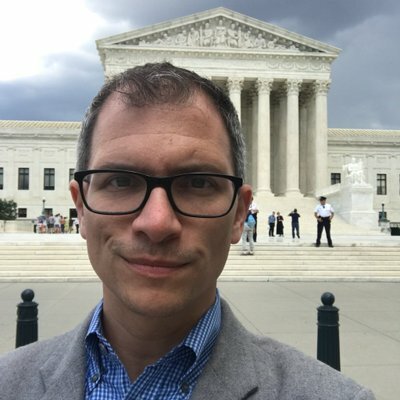 As of late, he has become a go-to source for primary documents and information about any and all hot topic legal developments for more than 80,000 twitter followers across the country. This winter Chris obtained, explained, and posted orders related to the federal travel ban faster and more accurately than nearly any other journalist. Tom Gordon is an unwavering advocate for legal access and the rights of the legal consumer. 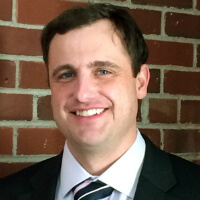 Tom serves as the Executive Director of Responsive Law, which is a national organization advocating for regulations that facilitate fast, effective, and affordable legal services. Responsive Law has advocated for more liberal regulations regarding lawyer advertising, who can own law firms, and what constitutes the unauthorized practice of law. Tom’s work has included testimony before the ABA and state bar associations, where he is often the only one speaking on behalf of legal consumers. Tom’s commentary has been featured in USA Today and The Wall Street Journal. Monica Goyal is a serial entrepreneur. She founded both My Legal Briefcase, a platform for efficient resolution of small claims cases for small business, and Aluvion Law, a flat-fee law firm specializing in legal startup and in-house counsel services. 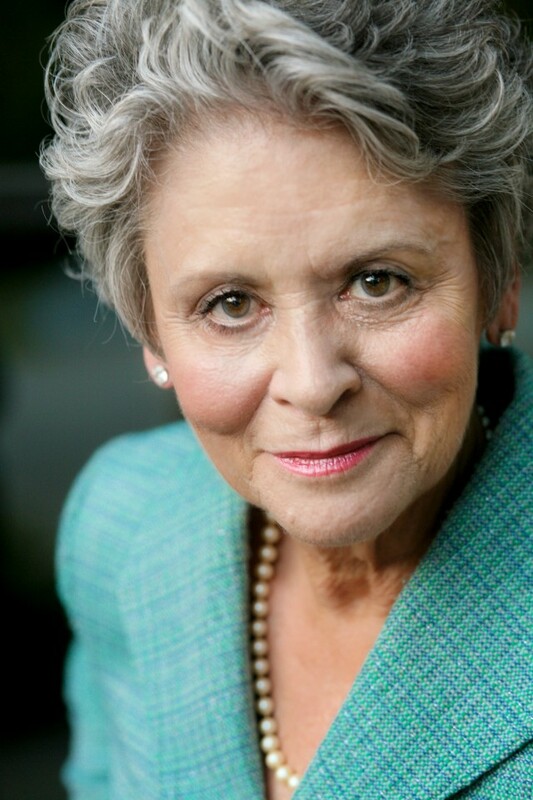 She is an adjunct professor of law at Osgoode Hall Law School at York University in Toronto, where she teaches Legal Information Technology and Legal App Development. She was named one of 10 Women to Watch in Tech in the Journal of the American Bar Association and was nominated by Canadian Lawyer Magazine for their Top 25 influential changemakers. Maura R. Grossman is an expert in technology-assisted review (TAR), having written two seminal papers on the use of supervised machine learning for electronic discovery. Maura used her background as a clinical psychologist and as a lawyer at Wachtell, Lipton, Rosen & Katz to demonstrate that TAR can help attorneys do e-discovery faster, cheaper, and more accurately than manual review. Her 2011 paper, “Technology-Assisted Review in E-Discovery Can Be More Effective and More Efficient Than Exhaustive Manual Review,” established one of the first benchmarks comparing TAR to human review. 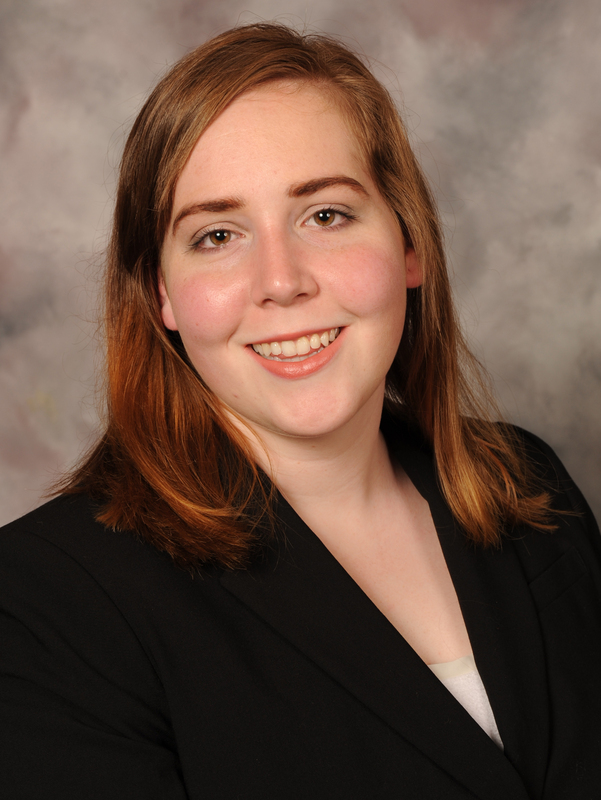 Her 2014 paper, “Evaluation of Machine-Learning Protocols for Technology-Assisted Review in Electronic Discovery,” demonstrated that continuous active learning (CAL)—a method she developed with Gordon V. Cormack—was the most effective method for TAR. Maura has laid the foundation for more effective, more efficient, and less expensive document review for lawyers, and for the use of AI in the delivery of legal services as well. 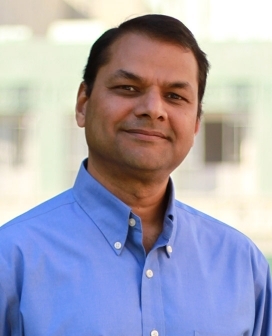 Deepak Gupta Founding Principal, Gupta Wessler PLLC. Deepak Gupta is one of the country’s top litigators, having successfully argued several major constitutional issues before the Supreme Court. As of this writing, he is lead counsel on a class action suit representing thousands of PACER users who allege the system’s fees violate the E-Government Act. The National Law Journal has praised his "calm, comfortable manner that conveys confidence" in oral argument, and his brief in Hair Design v. Schneiderman was ranked by Empirical SCOTUS as the most readable of the last Supreme Court term. Deepak has taken on several high-stakes cases, but what sets him apart is his creative causes of action - for example, he brought the PACER suit under the Little Tucker Act to avoid sovereign immunity defenses. 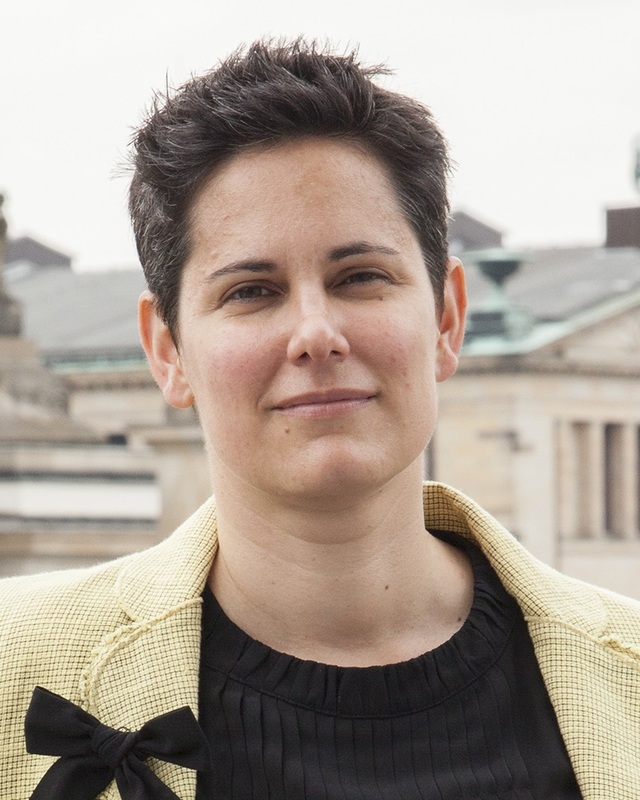 Misha Guttentag is the Co-Founder and Co-President of the Yale Law and Technology Society (TechSoc). Before attending Yale Law, Misha spent four years teaching high school chemistry in Houston, Texas, leading a department reaching nearly 600 students annually. When Misha decided to attend law school, he took his interest in technology and access to knowledge with him. 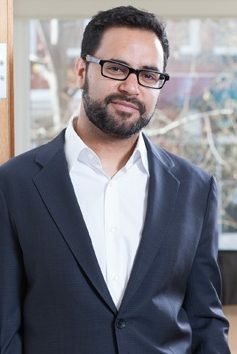 At Yale Law, he worked to mobilize law students across the country to support free online access to the rules of legal citation via the Indigo Book. Misha also volunteered as a Public Resource Fellow where he led students in efforts to free access to government works, by auditing law reviews for articles written by U.S. government employees or authors in the course of their official duties. 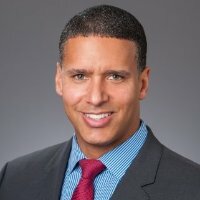 He served as a law clerk for FCC Commissioner Mignon Clyburn, working to close digital divides through passage of Internet subsidies for low-income users and affordable telephone rates for families communicating with loved ones behind bars. 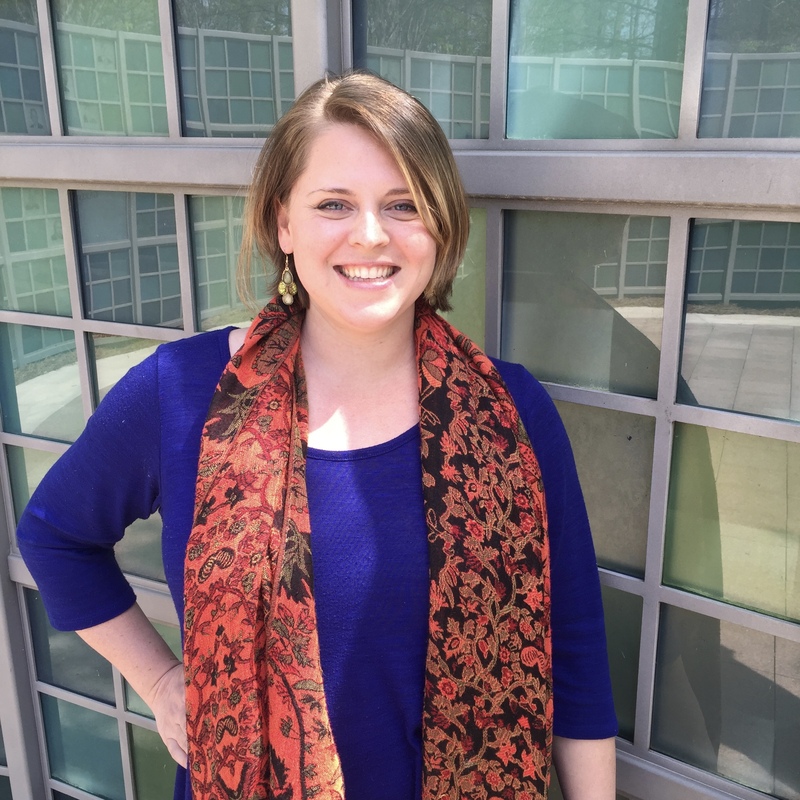 Misha will join Public Resource as a staff attorney in the fall. Due to a strongly held belief in increasing public access to legal services, Sam Harden decided to step away from practicing law in 2016 to advance his skills in coding and data analytics. Soon thereafter, he launched three Internet-based platforms: courtdatesearch.com, mycourtcase.org, and legaloptics.com. Sam saw that one key way to innovate in the law was to understand that legal data can be a product in itself, and that data can empower new applications and better decision making. By retooling the way litigants access court data, Sam established a method to allow users to locate, understand, and select the best method of pursuing legal actions and retaining counsel. 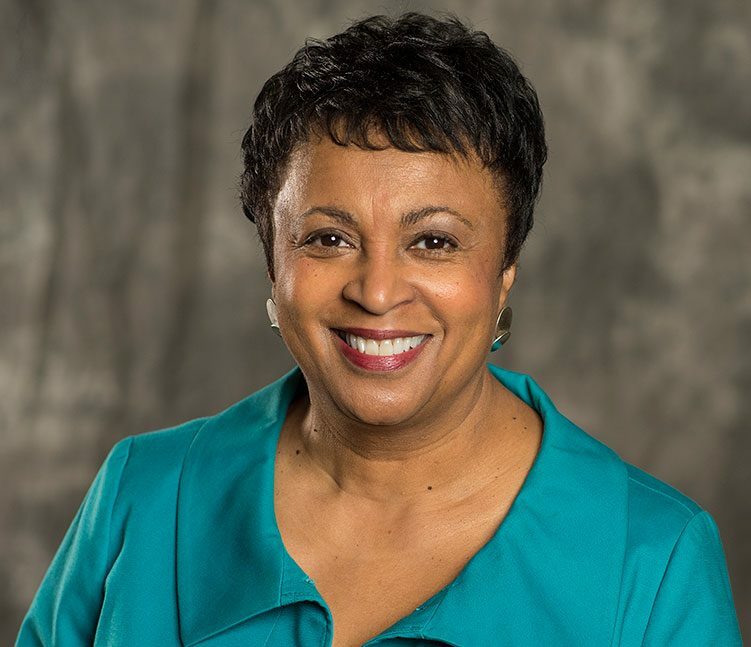 You may know Carla Hayden is the first woman and the first African-American to become the Librarian of Congress, but she is also one of only three professional librarians to ever fill that role. Before she was working diligently to modernize the nation’s greatest library, Dr. Hayden led Baltimore’s Pratt Library system for over 10 years. In that post she placed an emphasis on public Internet access and launched an e-reader program to help bridge the city’s digital divide. During the Freddie Gray protests, when schools were closed and residents needed a safe haven, Hayden kept the library doors open and personally staffed a branch located in the neighborhood hit hardest. Cisselon Nichols Hurd knew that she wanted to practice law as early as 4th grade. 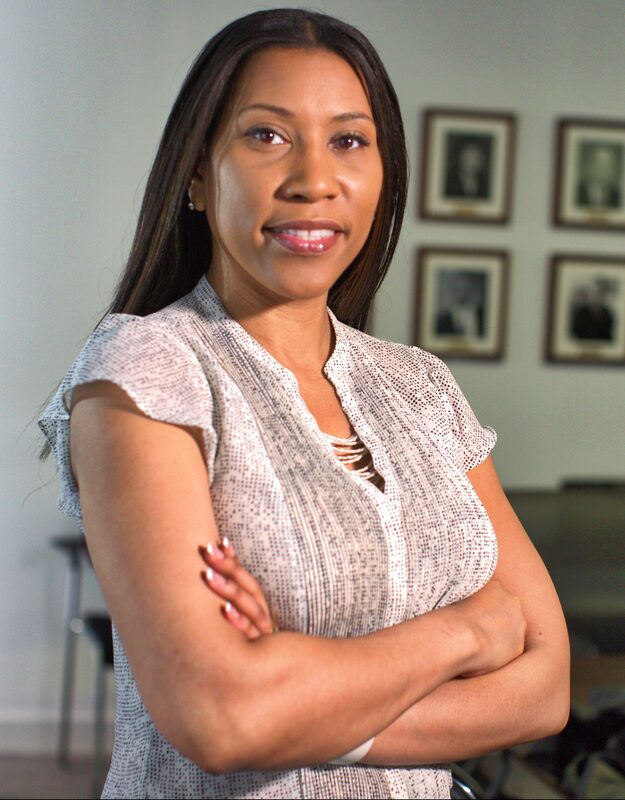 Making her childhood dreams into reality, Cisselon graduated from the University of Texas and went on to work at the U.S. Department of Justice in the Attorney General’s honor program. 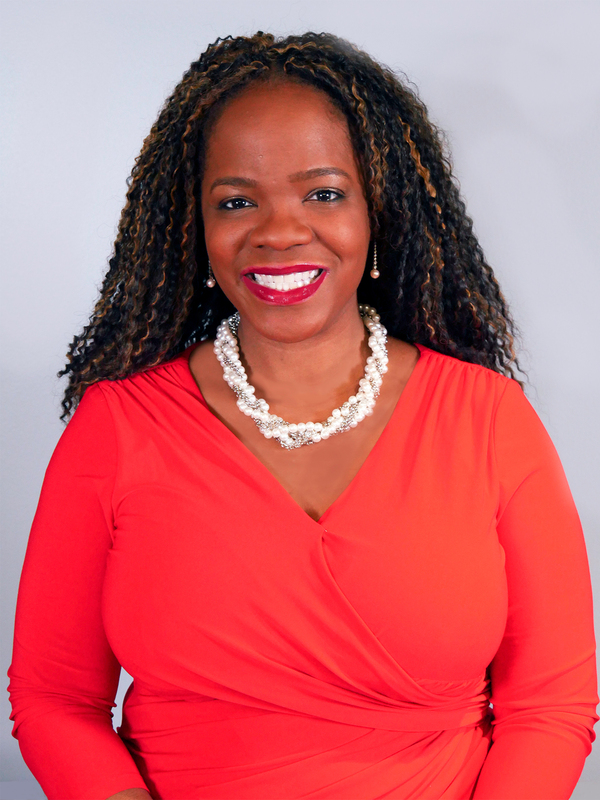 She is now Senior Counsel for Shell Oil (where she also chairs the Diversity & Inclusiveness team), co-founded the UT Center for Women in Law, and last year won the Corporate Counselor of the Year Award at the Texas Minority Counsel Program conference. Her outstanding work on behalf of women and minorities helps to remove roadblocks and make the path to success easier for everyone. Airbnb sits squarely at the intersection of landlord-tenant law, one of the oldest and most established areas of law in any country, and legal tech, a source of much legal innovation and theory. Belinda, as Chief of Business Affairs and Legal Officer, has been at the heart of this innovation. From her early beginnings as an employment attorney with such illustrious firms as Johnson & Gibbs and Littler Mendelson, to her later work as General Counsel at Broadcast.com and Yahoo! Inc., Belinda has innovated by creating a legal infrastructure for dealing with complex legal issues that will serve as a model for future innovations across all business associations. 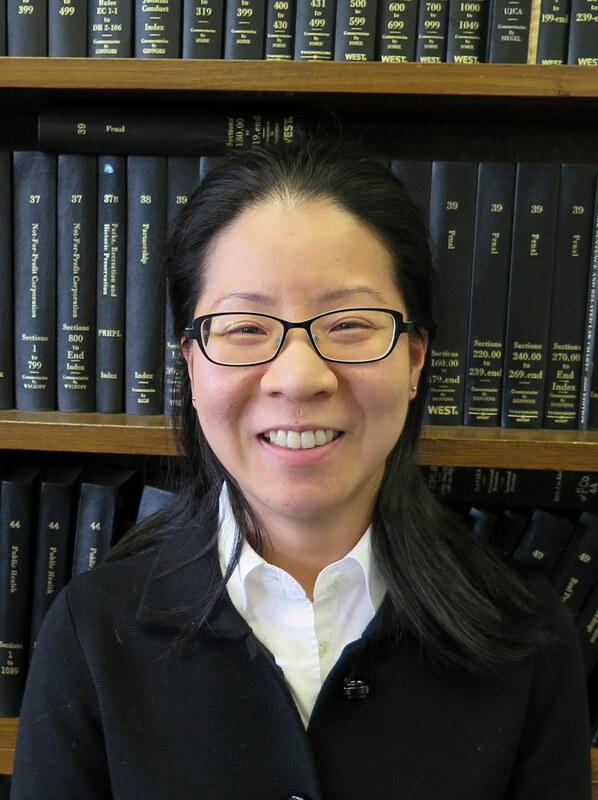 Navigating the forms needed for family, estate, and housing law in New York is easier thanks to the tireless efforts of Sun Kim. As Special Counsel for Technology Initiatives in the New York State Courts Access to Justice Program, Sun focuses on the development of self-help tools for unrepresented litigants. She is responsible for designing, programming, and implementing DIY Forms, an easy to understand and complete program to prepare court forms for unrepresented litigants that still meet the stringent standards of the court. The DIY Form programs have been utilized by hundreds of thousands of unrepresented New Yorkers over the past eight years. She also created and maintains the Advocate Family Offense Petition Program, which streamlines the litigant data collected from a trained advocate's use of the program into the court's case management system. Law students will enter a fast-changing legal profession, and Campbell Law professor Kevin Lee is training a new generation of lawyers to keep up. 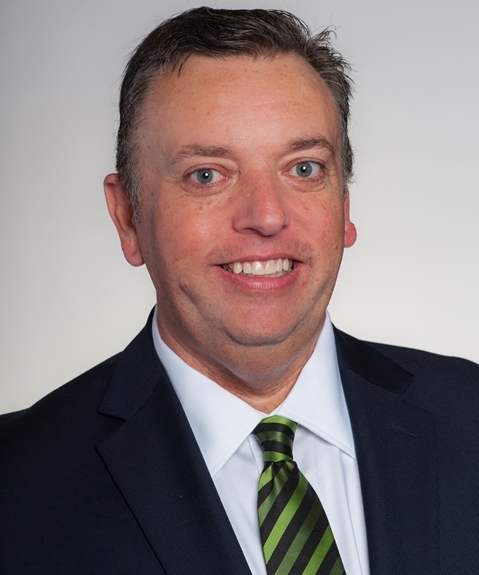 Kevin is the Chairman of the North Carolina Bar Association Committee on the Future of Law, he has been a frequent participant and leader in projects of the NCBA. He is multidimensional legal scholar with advanced degrees in Christian ethics, religious studies, and philosophy and religion. 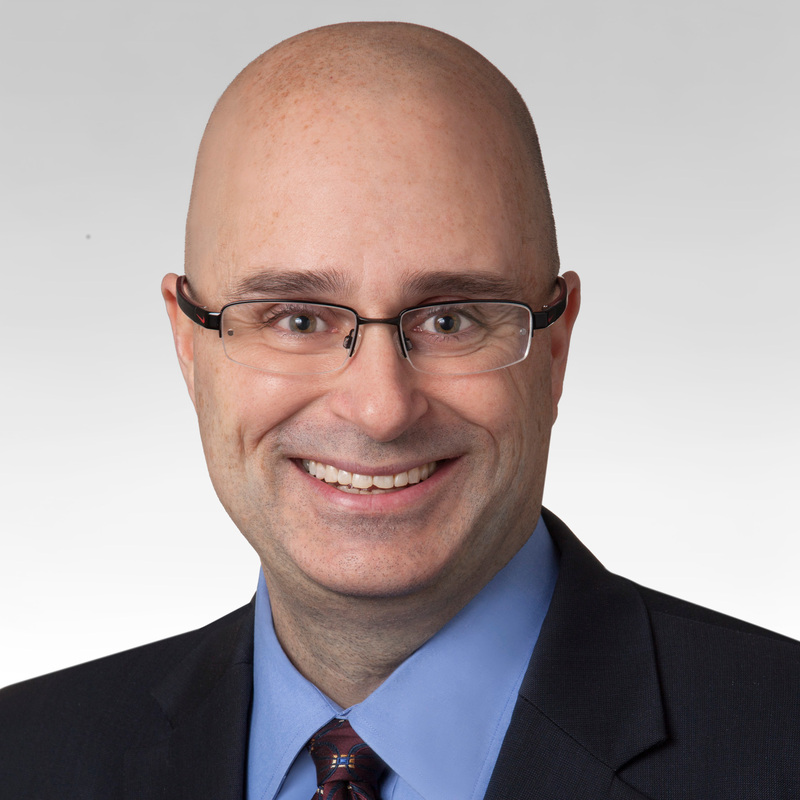 A frequent panelist and writer for CLE publications and presentations, Kevin writes on the philosophy of technology as it applies to law, with a particular emphasis on information technology and contemporary jurisprudence. As a lawyer and founder of multiple technologically based legal tools, Thomas G. Martin is on the cutting edge in the future of small-firm practice. Thomas is the Founder of the country's first online law firm and legal chatbot based on Facebook Messenger. Along with his influence in multiple applications to assist individuals with legal services, Thomas founded LawDroid, a bot consultancy and development company for the legal industry. 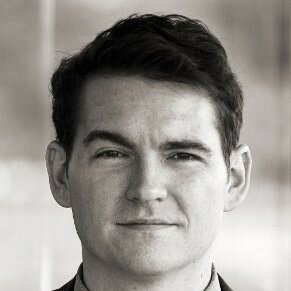 Thomas is Co-Founder of Vancouver's thriving Legal Hackers chapter where lawyers, coders, and academics explore creative technological solutions to the most pressing legal issues. 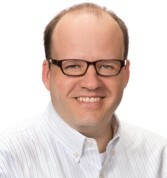 Thomas is an advisor to ATJ Tech Fellows Program, a member of the ARAG Technology Innovation Committee, and Chair of Education for Group Legal Services Association. Born and raised in Los Angeles, California, Tom now lives in Vancouver, Canada with his wife and two daughters, who make it all worthwhile. Speaking five languages and practicing in Moscow and Beijing was just the beginning of Anna McGrane’s legal career. 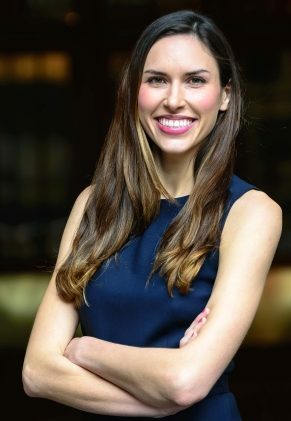 She left practicing international law in 2014 to join her brother, fellow Fastcase 50 honoree Gavin McGrane, as COO of PacerPro, a software service that simplifies access to the PACER system. Having spent many years in countries with weak rule of law, Anna is dedicated to supporting the U.S. legal system by improving transparency and access to the official federal court record. 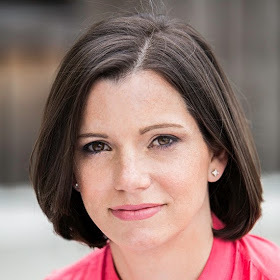 As the founder of MyVirtual.Lawyer, Brooke Moore has helped countless lower and moderate income clients access the law. The platform uses a web interface to streamline client intake and document generation processes at the outset so fees are greatly reduced. Brooke’s model provides all of the convenience of an online service, but with personal attention from actual attorneys. 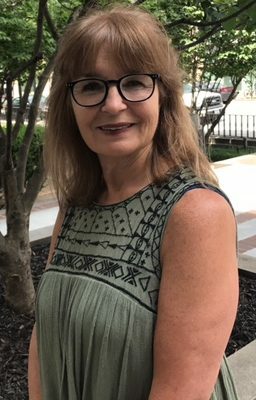 She has also served on the Arkansas Access to Justice Commission’s task force on limited scope representation, which helps to advance more time- and money-saving ideas like MyVirtual.Lawyer that focus on serving more clients efficiently and ethically. 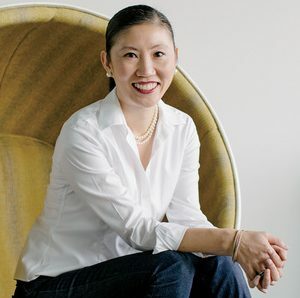 Since becoming Google’s first Head of Legal Operations, Technology, and Strategy, Mary Shen O’Carroll has changed the way corporations think about legal. Mary is part of a new wave in corporate law, working with the nonprofit Corporate Legal Operations Consortium (CLOC) to provide guidance to other legal departments on how to manage legal work, both at Google and with outside counsel. In part because of Mary’s work, departments across the country are now innovating in the delivery of legal services and swapping ideas with other in-house lawyers about data analytics and efficiency. Rohan started his career at Harvard intending to study government or social studies. Instead, he became fascinated with technology, an interest that eventually led him to found Upsolve as an undergraduate with fellow Fastcase 50 honoree Jonathan Petts. The nonprofit was an idea the duo formulated at Harvard Law School’s Access to Justice Lab to help consumers and legal aid clinics to effectively navigate the bankruptcy system. While Upsolve has already won numerous grants and prizes, Rohan hopes to soon use government funding to expand into all 50 states. After practicing law for 25 years, Lawton Penn now spends most of her days trying not to think like a lawyer. According to her colleague at Davis Wright Tremaine, she is “passionately dissatisfied with the old dynamic between businesses and their attorneys and is determined to find a better path”. Lawton helped launch and is leading the firm’s DWT De Novo legal solutions design team. Its legal solutions architects are trained in process improvement and systems design, skilled in data visualization, fearless about applying new technologies to legal work, and eager to bring fresh thinking to the industry. The team has partnered with DWT lawyers and dozens of clients to co-create new models for legal work that deliver a more comprehensive business solution. While a corporate bankruptcy lawyer at Morrison & Foerster, Jonathan Petts helped pro bono clients in financial distress file Chapter 7 bankruptcy cases. He loved the impact the cases made, but hated the hours of routine data entry they involved. 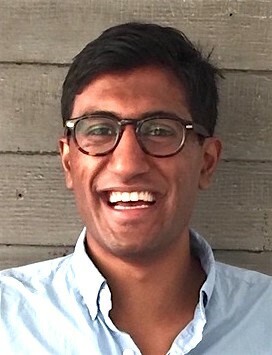 Along with his technical co-founder, fellow Fastcase 50 honoree, Rohan Pavuluri, Jonathan founded Upsolve, the first cloud-based product to automate most of the bankruptcy process for legal aid organizations, allowing them to multiply the clients they serve. Upsolve has already become a resounding success, partnering with legal aid organizations in over 20 states. Allan Ramsaur has served the Tennessee Bar Association for almost 20 years as Executive Director, before stepping into the role of Executive Director Emeritus earlier this year. During this tenure, the TBA tripled in membership, had a tenfold increase in CLE revenues, rewrote the code of ethics for lawyers and judges, and moved headquarters to a new downtown office, among many other milestones. 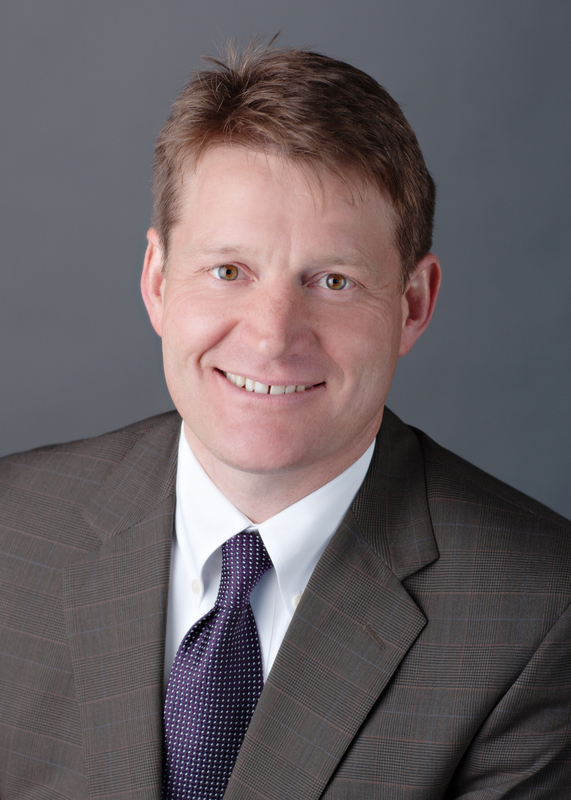 Allan has also been an effective advocate for the profession, lobbying in the Tennessee General Assembly on behalf of important interests to lawyers and judges in the state. Allan built his career dedicated to helping those in need, including taking a leading role in the revision of Tennessee's conservatorship laws. A new focus of Allan’s leadership is helping lawyers and the legal system to adapt to the evolving legal market. He hopes to pursue that interest when he retires from the TBA in June 2018. 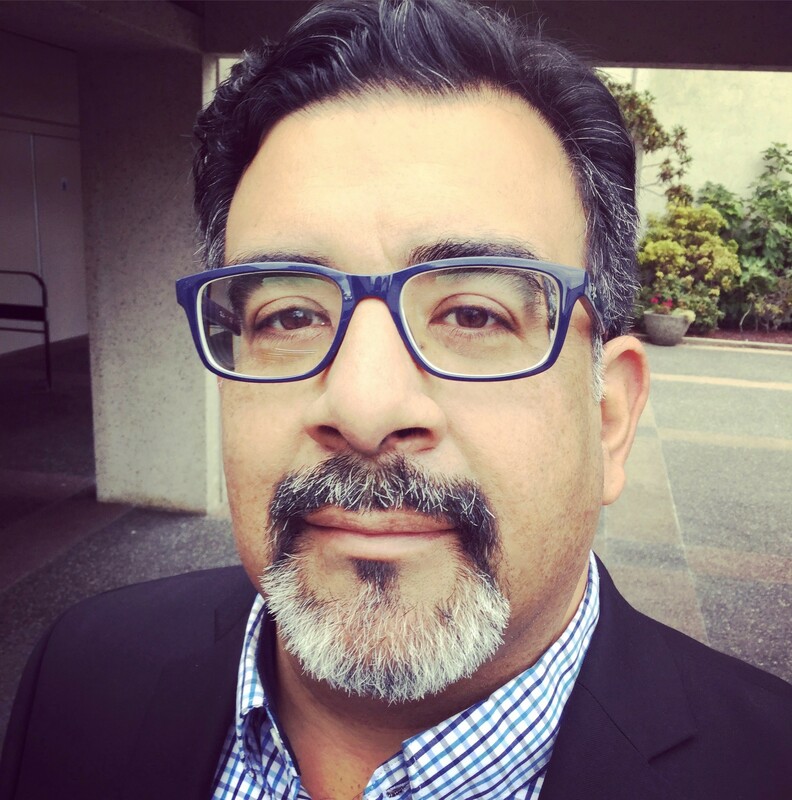 Allen Rodriguez is a leader in the use of design to improve legal software and systems. A long-term patron of legal firms and legal startups, Allen founded ONE400 to help them use design thinking to make their services more accessible and easier to understand. 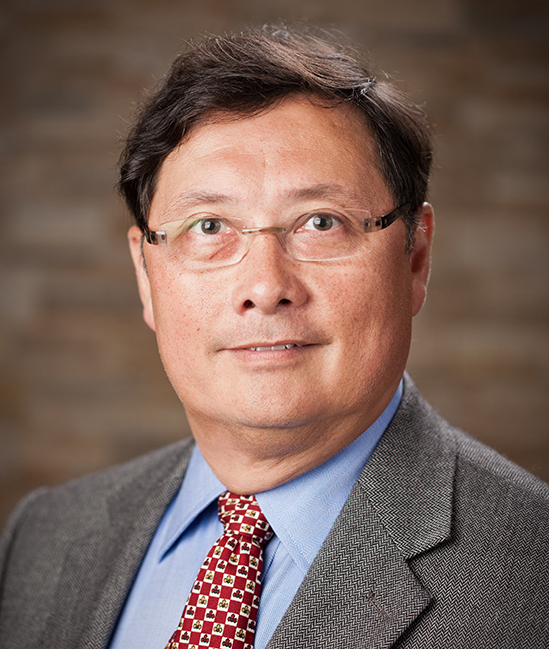 Allen is a prolific writer and speaker in the area of creating, enhancing, and expediting legal marketing and business development. 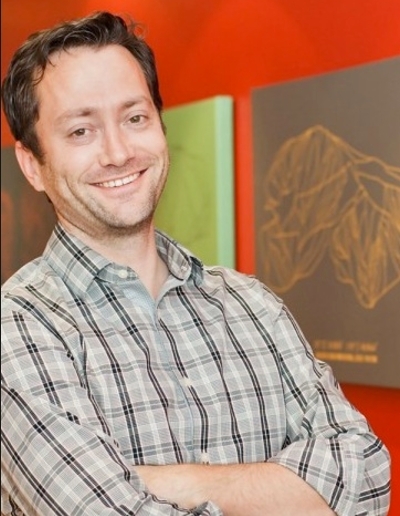 Using software and design solutions to tackle issues including attracting early adopters of tech, soliciting recommendations, and business development, Allen has been a champion of other business endeavors, including EvolveLaw. 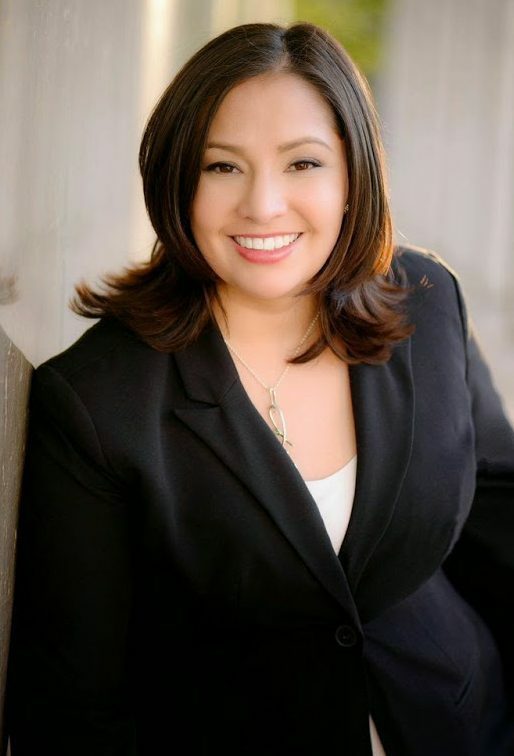 A litigation and planning attorney based in New Mexico, Antonia Roybal-Mack developed DivorceNM.com to help her neighbors access the family law system. The cloud-based self-service platform has the potential to change the way divorce proceedings are handled on a national scale. New Mexico claimants with a matter related to divorce, custody, or child support can use the service to file a case from start to finish. It’s an innovation that allows users to represent themselves, take documentation to an attorney for further review, or be prepared for mediation. Antonia saw a need in her community and addressed it; now more people can access legal relief regardless of income. A lifelong technophile, Jeffrey Sharer has long understood technology’s potential to disrupt and even transform the delivery of legal services. Also a strong believer in collaboration, Jeffrey welcomed the opportunity to engineer a new framework, in partnership with Thomson Reuters and Neota Logic, for delivering actionable legal advice involving complex, multijurisdictional legal surveys. The result was the recently launched Akerman Data Law Center, a subscription-based product that combines web-enabled augmented intelligence, monitored and curated research, and traditional counseling to provide on-demand, automated legal advice with unlimited access to Akerman lawyers. By fusing the respective strengths of bespoke lawyering, legal managed services, and technology, the Data Law Center is able to deliver critical legal advice for any number of jurisdictions in minutes and at significantly lower cost than conventional billable-hour models. 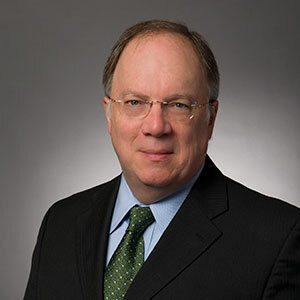 As Co-Chair of Akerman's Data Law Practice, Jeffrey’s work spans all aspects of data law, including among others information governance, privacy and data protection, cybersecurity, and electronic discovery. Writer, educator, blogger, outreach specialist, and more, all with a sense of humor. What more could we ask for? Michelle Silverthorn is the Diversity and Education Director at the Illinois Supreme Court Commission on Professionalism. 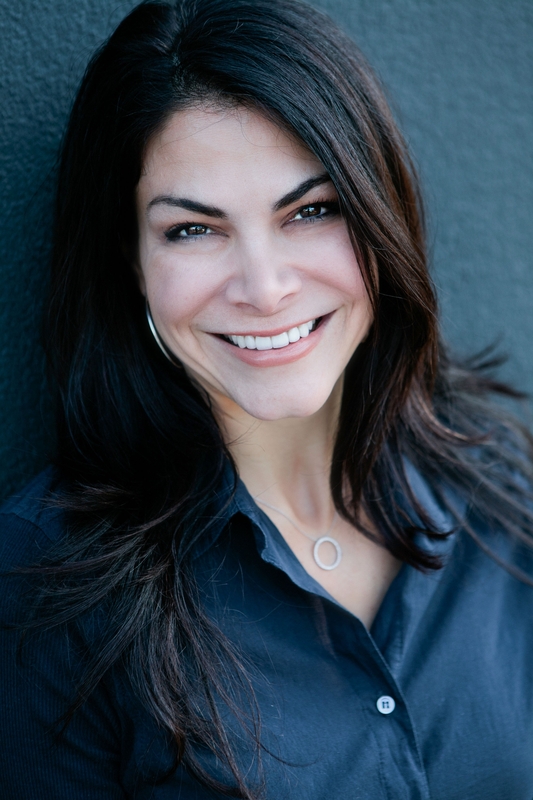 A direct advocate for the use of technology to enhance the profession, Michelle is also a moving speaker on professional topics ranging from generational differences, diversity in the workplace, mentoring, ethics, and leadership. Michelle rightly points out that the opportunity to have a more just and efficient workplace depends on attorneys embracing the many tools that make such a workplace possible. 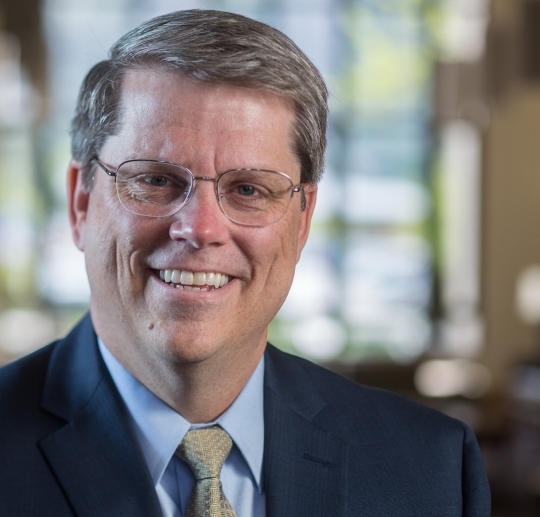 Gordon Smith has only been Dean of BYU Law for a little over a year, but he is already making a huge impact in his community and beyond. Dean Smith, along with Fastcase 50 alum Kimball Parker, is launching a program this fall aimed at bridging the access to justice gap. The legal design lab, called LawX, will focus on solving a different problem in the law each semester. Students will use a startup approach to create new solutions for the benefit of the public. Dean Smith is also a leading voice in the discussion surrounding corpus linguistics and how courts may use data-driven analysis to interpret the language of the law. What will be the next major legal software trend? While plenty of companies design tools for the corporate setting, they do not always have the tasks of lawyers in mind. 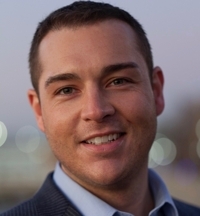 Enter Jason Smith, Senior Director and Legal Counsel for the software company Apttus. 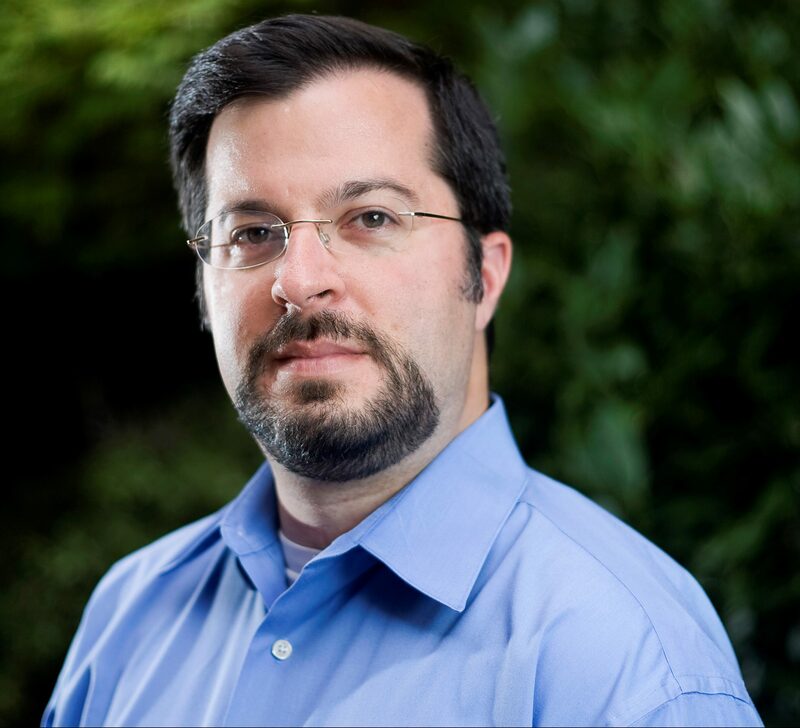 At Apttus, Jason specializes in contract management software that tracks the lifecycle of deals using machine learning and natural language processing. It’s designed to be used by corporate legal departments to track trends and design templates for their non-legal colleagues. Along with fellow Fastcase 50 2017 honoree Felicity Conrad, Kristen Sonday founded the pro bono matchmaker service Paladin. 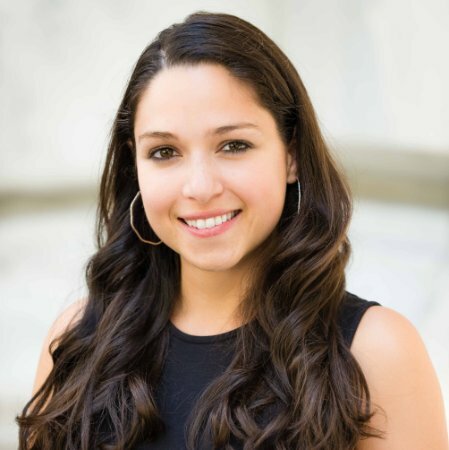 The venture has allowed her to combine her passion for social justice with her expertise in legal tech. When Kristen is not directing operations as COO of Paladin, she also serves as CODE2040’s Entrepreneur in Residence, where she hopes to increase racial diversity within Chicago’s tech community by leveraging the resources of the city’s startup incubator, 1871. Billie, along with many of this year’s Fastcase 50 honorees, is a leader in the growing “limited scope” representation movement. Billie’s Arizona practice, called Modern Law, was designed to help as many clients as possible, despite income barriers, with a pay-as-you-go model. She also helped to develop Access Legal, a cloud-based system where users can purchase family law documents and professional consultation à la carte before proceeding pro se. They system works for everyone by allowing the public to save money while still receiving professional legal guidance. Gut instincts and hunches are getting a data infusion. 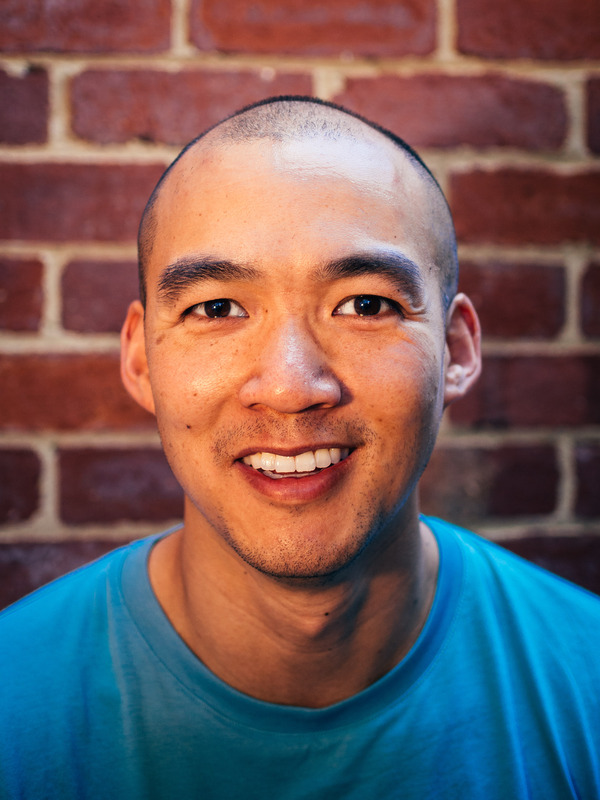 Kelvin Tran is using data-driven intelligence to give attorneys and their clients competitive advantages in litigation: Litimetrics, a powerful provider of data on litigation behavior from courts in major jurisdictions. With machine learning and statistics, the Techstars startup is empowering attorneys to make better decisions based on real-time insights about durations, outcomes and behavioral patterns mined from millions of pages of court records. The company's vision is that the humans involved in litigation (judges, attorneys, and their clients) have as much of an impact on the outcome of a proceeding as the factual scenario and legal principles do. With better data comes smarter decisions based on quantitative facts and fewer decisions based on anecdotal evidence or uneven experience. After a successful career as a probate and elder law attorney in private practice Cameron Vann didn’t expect to leave retirement and return to the legal profession, but four years later she was back on a mission to help other lawyers in need. Since 2008 Cameron has worked at the Texas Lawyers’ Assistance Program of the State Bar of Texas as a Senior Staff Attorney. The confidential organization lends a hand to lawyers, law students, and judges facing mental health and substance abuse issues. 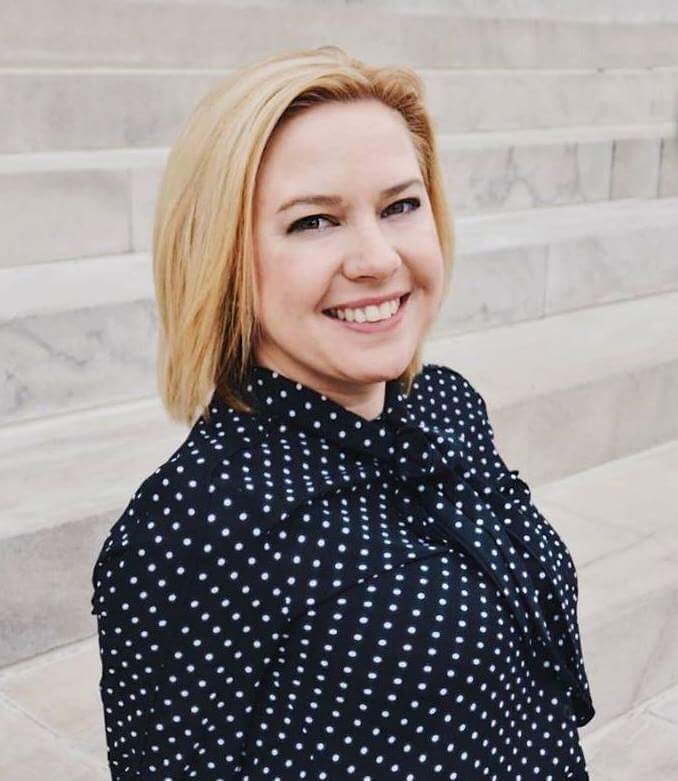 Cameron has personal support meetings with any struggling attorney that reaches out to her and organizes a network of thousands of volunteer mentors across the state. Darth Vaughn is daring the legal industry and legal professionals to address technological illiteracy. According to Darth, “Technology is fundamental to the proper delivery of legal services,” and transferring responsibilities related to tech skills to digital natives diminishes the quality and efficiency of work that attorneys are performing for clients. With more than 26 state bar associations recognizing an ethical duty of tech competence, Darth is outspoken on the necessity of today’s legal professionals to take the time to learn how to use technologies that, after all, are designed to help them represent their clients competently. Rochelle is one of the country’s leading Practice Management Advisors. Since joining the staff of the D.C. Bar, Rochelle has worked to implement model programming geared at assisting small and solo practitioners at all experience levels. 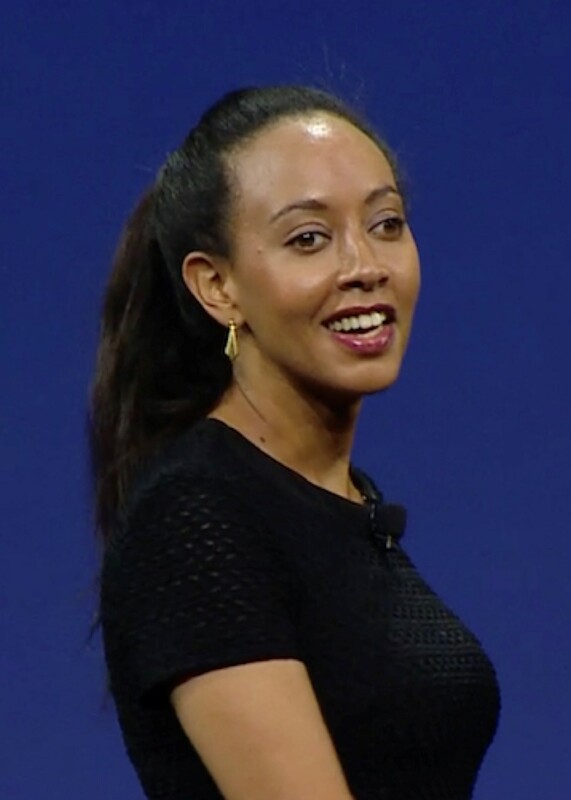 Having worked as a solo practitioner for many years herself, Rochelle combines the pragmatic perspective of a practicing lawyer with the forward-looking vision of a legal tech entrepreneur. Rochelle developed and coordinates the D.C. Bar’s Practice 360° conference, designed to give D.C. Bar members hands-on guidance on how to run a smarter practice. A self-professed legal futures and collaboration enthusiast, State Bar of Michigan Executive Director Janet Welch has written extensively about legal tech online and made preparing lawyers for the future of law one of the Bar’s top priorities. Under Janet’s leadership, the State Bar of Michigan released a wealth of recommendations on legal innovation titled “21st Century Law in Michigan – The Future is Now”. The massive undertaking not only gives lawyers in the state a roadmap for how their practices will develop, it also provides templates for other bar associations to use in order to develop their own guidelines. 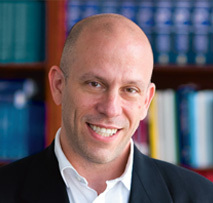 Adam Ziegler leads the technology efforts of the Harvard Law School’s Library Innovation Lab. He’s quarterbacking the Caselaw Access Project to digitize nearly 40 million pages of case law into files that are available to the public for free online. 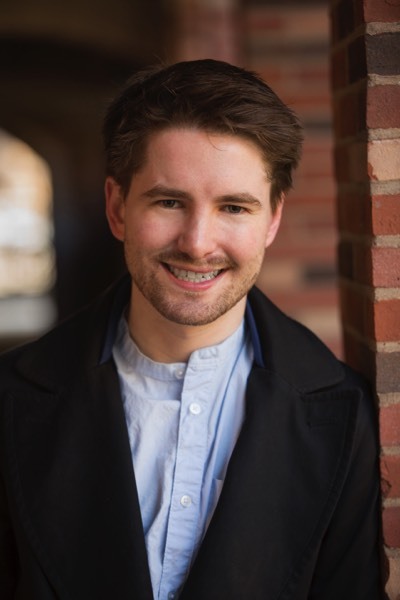 Adam has a broad innovation portfolio at Harvard -- in addition to his work on the Caselaw Access Project, he is also working on the school’s open textbook platform H2O as well as Perma.cc, an open source service designed to end link rot in our time. Each one of these projects is transformative in its own right; Adam gets to work on many of them (and more) at once. We’re always excited to see what the lab is cooking.